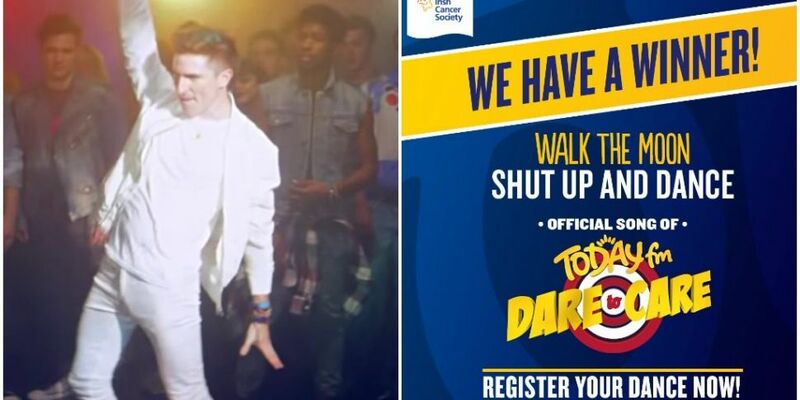 This April 30th we're going to Dare To Care and be a DANCER FOR CANCER. You voted in your thousands and we can now reveal the song we'll all be dancing to this April for #DareToCare. 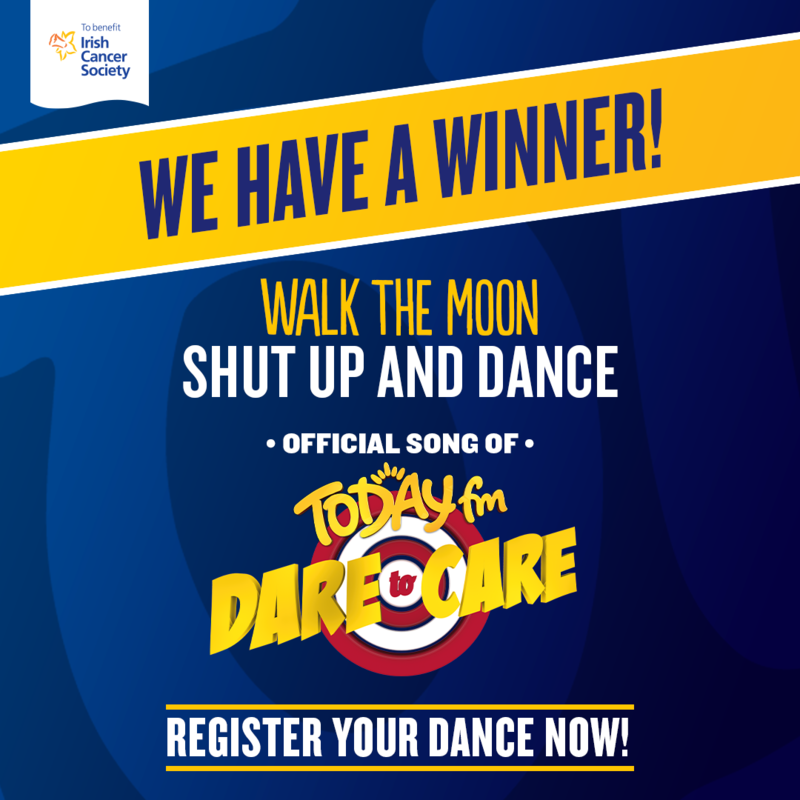 The King of Breakfast Ian Dempsey backed Walk The Moon's Shut Up And Dance to win and you agreed with him! 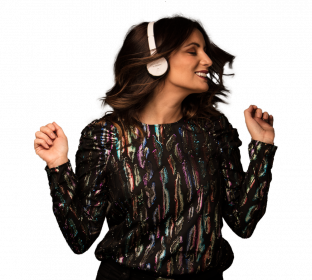 We'll be breaking out our sweet dance moves this April 30th for our National Day Of Dancing and we need you to set up your own dancing fundraisers no matter where you are in the country to raise vital funds for those who need it most. 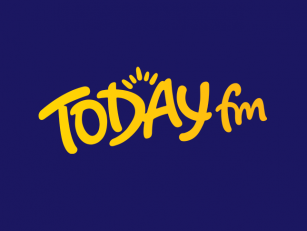 Head over to todayfm.com/daretocare to get started. There's one simple rule, if you dance, you donate!